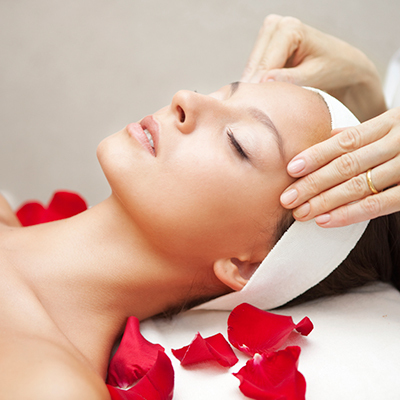 WELCOME TO BODY BUSINESS BEAUTY THERAPY! Using a combination of pure essential oils to ease muscular tension, fatigue and stress, leaving you feeling relaxed and your skin revitalised. 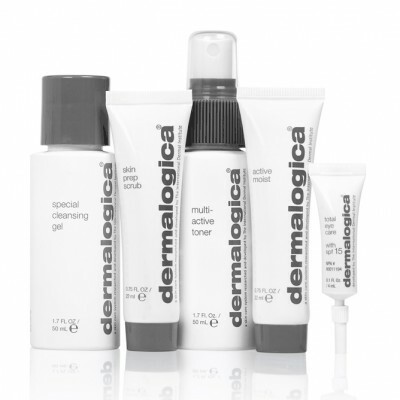 Overcome skin issues with expert advice, professional treatments and skincare. Remove unwanted hair using disposable strip wax in an environment where hygiene and its practices are strictly adhered to. 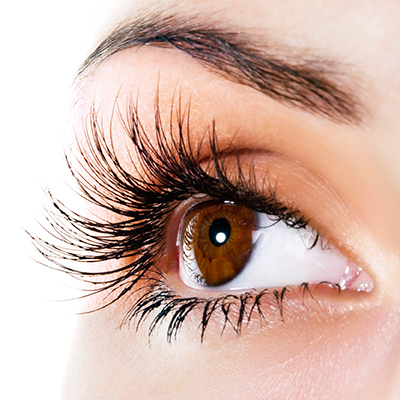 Enhance and define your eye contour with treatments that can last from 4 to 6 weeks. 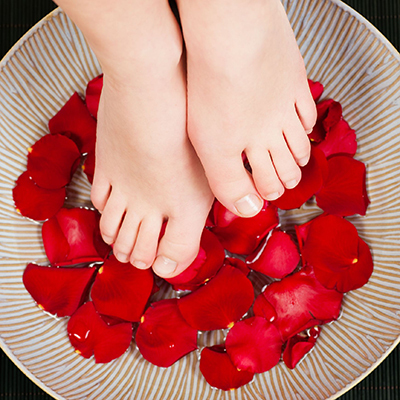 Treat your hands and feet to their own makeover. 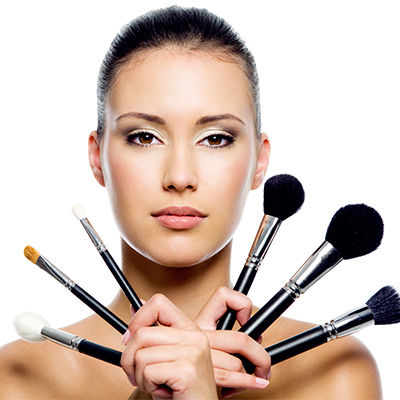 Why not choose to take away the stress and have your make-up professionally done for you. General information on location, phone, email and our opening hours. 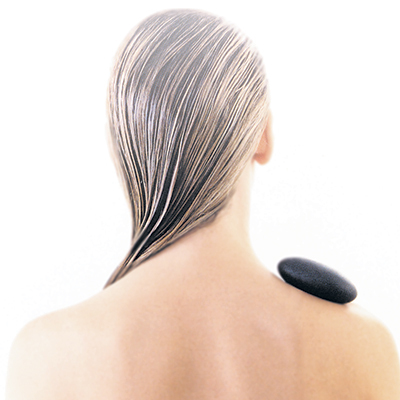 WELCOME TO BODY BUSINESS BEAUTY THERAPY. YOUR BEAUTY, MASSAGE AND MAKEUP SPECIALISTS! 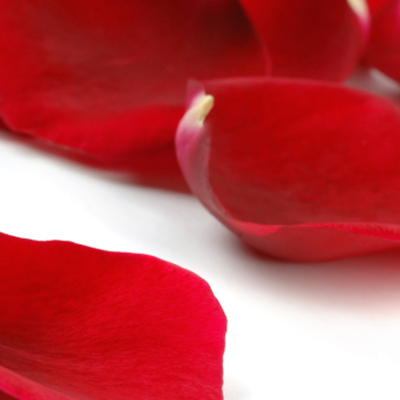 POTENTIAL, LOOK MORE VITAL, MORE ATTRACTIVE AND FEEL MORE CONFIDENT!